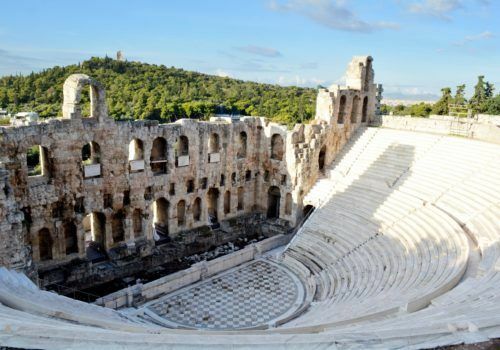 Discover Athens in this four-day itinerary which takes in the incredible history and architecture of the city, including the Acropolis. Staying in ultimate luxury at one of Athens’ best hotels, you’ll get under the skin of the culinary scene by exploring the back streets and neighbourhoods of Athens and then in the evening discover the bustling gay scene. You’ll be met at the airport by your driver who will take you to your hotel. Today is your chance to explore this diverse and historial city with ruins and majesty galore. 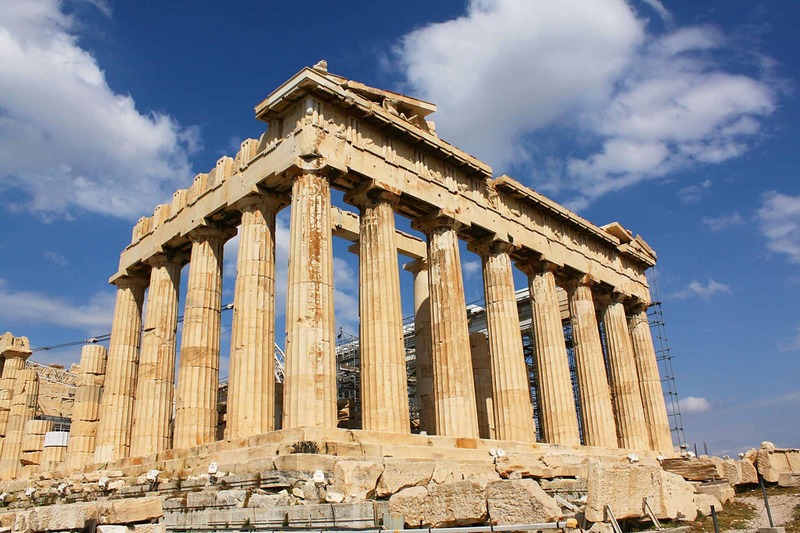 Get under the skin of Athens and discover the best it has to offer. With your private guide, you’ll spend five hours visiting the main attractions. You’ll explore Athens off the beaten path. You’ll understand how the ancient, the ottoman, the neoclassical and the contemporary cities coexist and how Athens has evolved to the city it is today. From the Acropolis and its main monuments such as the Temple of Athena Nike and the Parthenon, to the backstreets of the city where you’ll find quieter neighbourhoods and markets such as the famous Monatiraki flea market and Spice Street. Today you’ll experience some of the culinary delights that Greece has to offer. You can opt to take the tour in a group or privately. In this walking tour, you will have a chance to discover a different Athens. Join Athenians in their everyday life – where food IS king – and you will experience a tasty slice of true modern Greek culture and delicious eating habits. Your culinary journey will take you to carefully selected speciality food stores, where you will taste some of the finest olive oil, cheese and honey available and local delicacies such as ‘pastourma’ cured meat. Stroll through traditional, authentic neighbourhoods in the heart of Athens and visit some wonderful pastry shops serving favourite Greek sweets. Immerse yourself in the colours and smells of local spices, the secret behind many of the most renowned dishes of Greek cuisine, and aromatic Greek coffee (which you may have heard of as ‘Turkish’!). The irresistible smell of freshly baked delicacies will lead to one of the oldest traditional bakeries of the city. Continue through the bustling alleys of Varvakios, the picturesque fish, meat and vegetable market – the true “belly of Athens”. And, last but not least, we will make a stop at a local joint for an authentic taste of the celebrated Greek souvlaki! The afternoon is yours to enjoy at leisure before in the evening exploring the best Athens gay bars and lesbian nightlife. Again, either privately or in a group you will uncover the true Athens gay & lesbian night scene exactly where it happens, in a city that caters for all tastes and styles. Even though Athens’ gay scene hasn’t yet gained the reputation of other major European cities, the city’s community is alive and kicking – all you need is a local to show you around! You’ll check out several hot spots of Athens’ gay & lesbian nightlife starting from popular cafés all the way to the hottest club in town. The day is yours at leisure and when you’re ready we’ll drive you back to the airport for your onward journey.